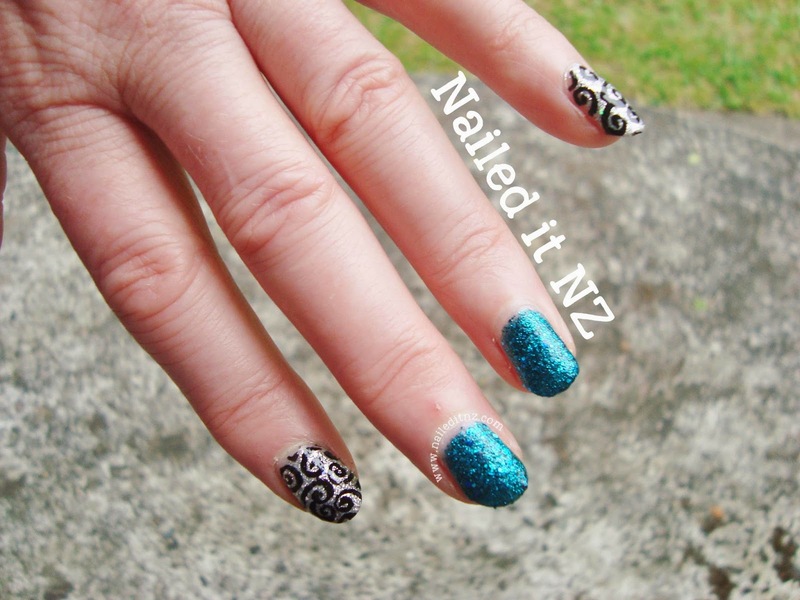 I've done a lot of nail art on friends in the past, but the pictures rarely make it on to my blog. They sit in folders in my computer, all sad and lonely and I'm normally a bit embarrassed to bring them out. 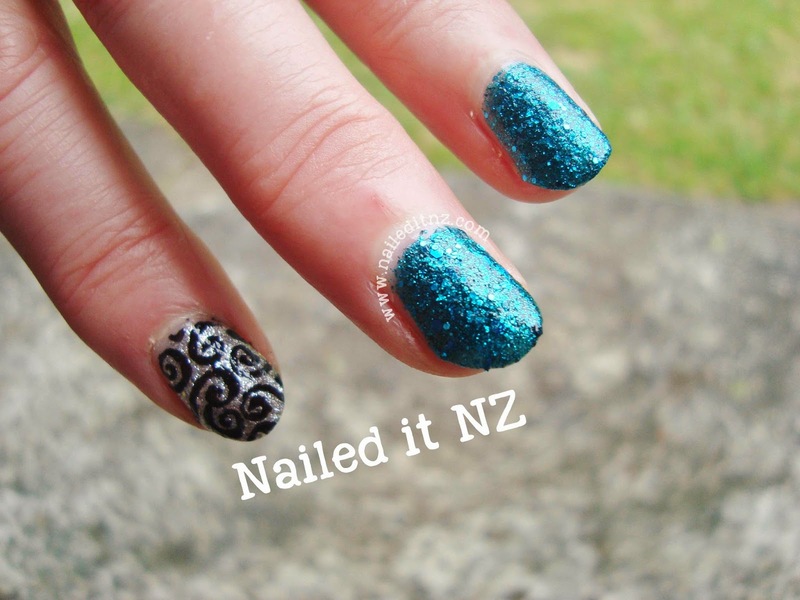 You see, when I used to do nail art on friends, it was just that; slap some paint on, here's a design and you're done. Now I'm much more methodical and actually prepare the nail first, which means the nails look nicer and the polish will stay on longer. These photos were all taken before I got my act together... However, if you squint a little and try to ignore the messy cuticles and polish on the skin, some of these designs are pretty cool. I particularly like the tribal-on-gradient ones, and the (rather blurry) M&M one. Yum. 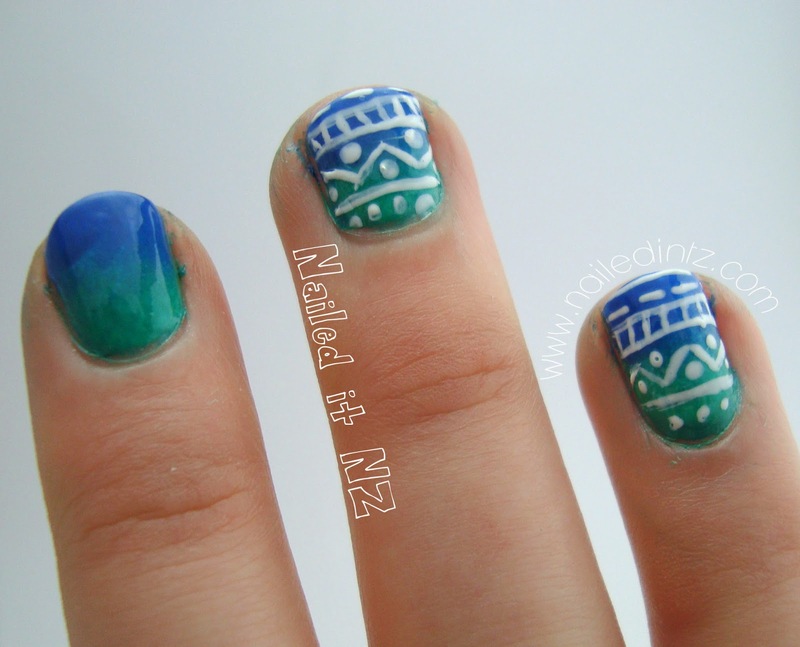 Tribal gradient - I'll have to do a tutorial for these! The glitter adds a lot to them, I think. This one's not my favourite, but the little girl who I did them on liked them ☺. Again, I love this look! Especially with these colours. M&M nail art! Done while I was at The Social Games ages ago. Zig Zags - done around the same time as the last ones. 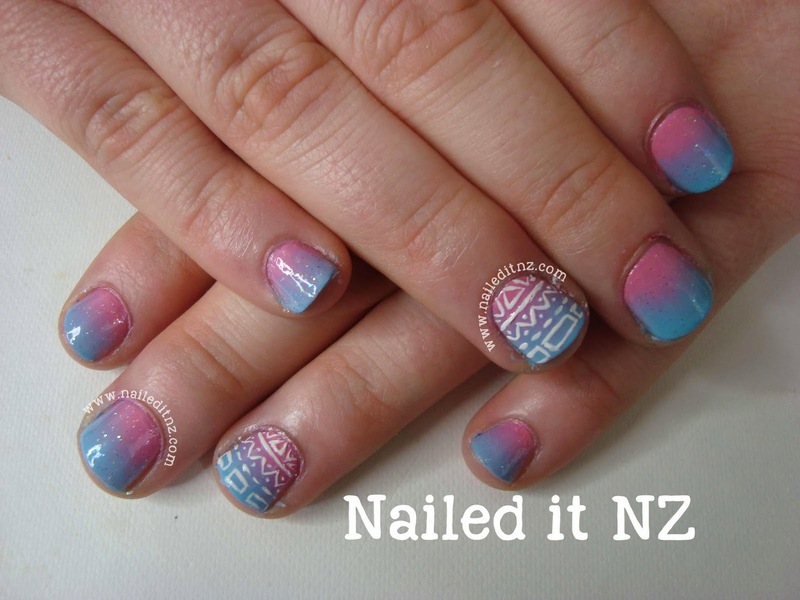 Let me know which one of these not-so-perfect manis is your favourite! Love the last ones! 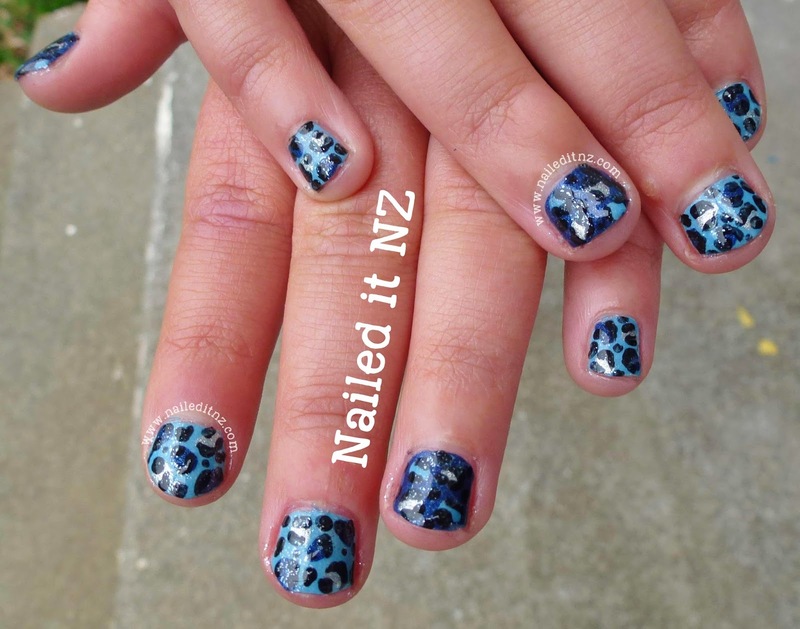 That zigzag is adorable! 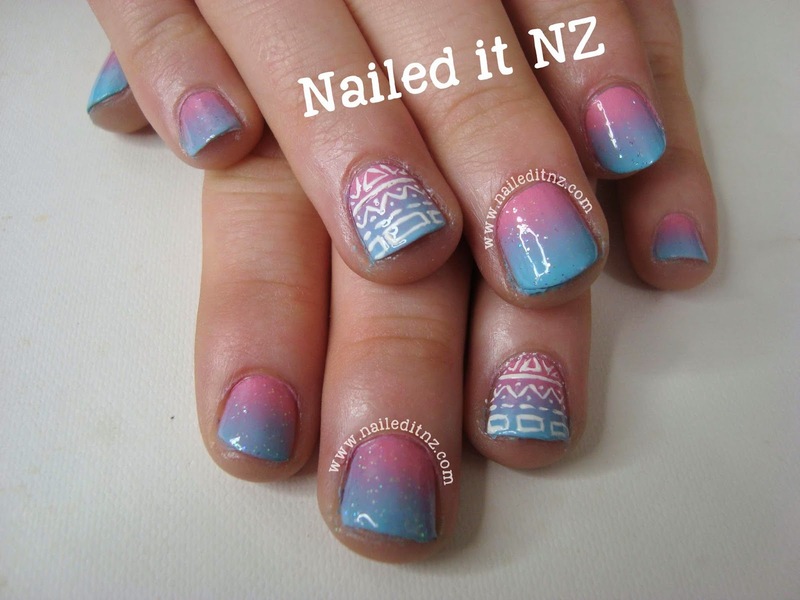 Those are some great nail art you did on others! 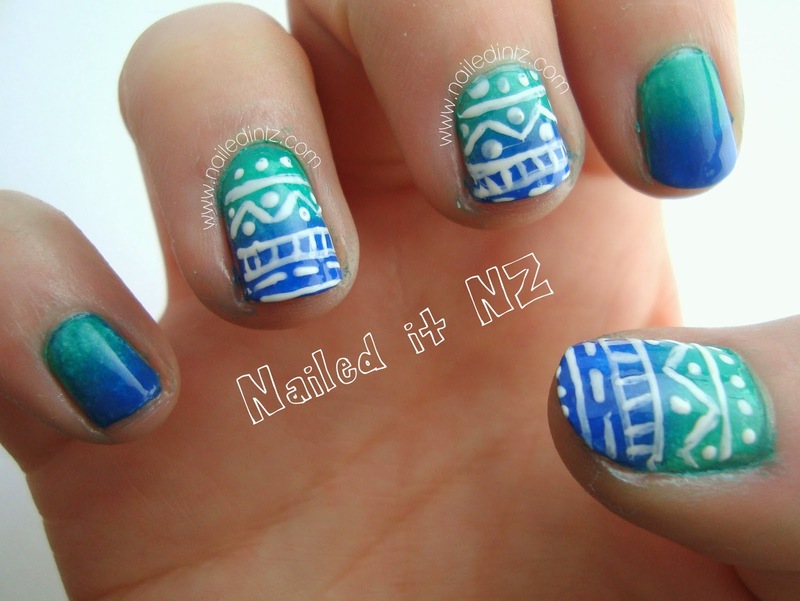 I love both Tribal Gradients. I need to learn how to do gradients.